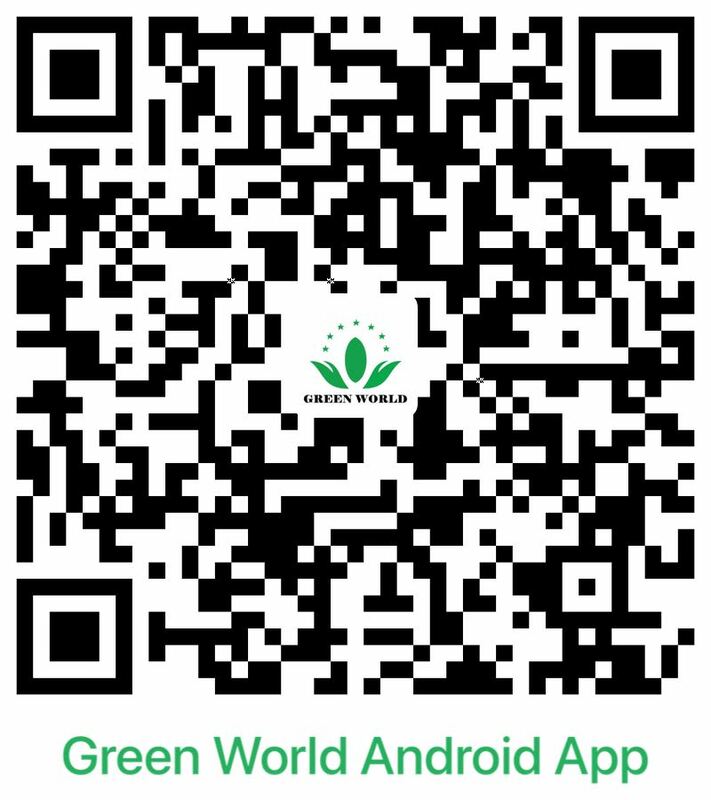 Green World has spread its business over more than 40 countries and regions in five continents through over 20 years’ development and growth under the lead of Dr. Deming Li, president of Green World, since it was established in 1994. It has become an enterprise engaging in the R&D, production and marketing of health products, skin care products, personal care products, household products and health instruments, which is a new platform providing with health, beauty and wealth. Green World provides with all natural and green health products, forges a superexcellent business platform, proposes the green and healthy living concepts and brings health, wealth and happiness to all global families. Green World entered into Indonesia market in 2003, Eurasian market in 2006, African market in 2007 and North American market in 2012. Over a decade of years, Green World products were well received in over 40 countries and regions in Africa, Eurasia, Southeast Asia, South Asia and North America and the remarkable efficiency got the approval of customers all over the world and the high appraisal from some international famous research centers and national leaders. At present, Green World has eight series of products (Blueberry product series, health product series, personal care product series, SMILIFE skin care product series, water treatment product series, Tourmaline product series, beddings product series, air purification product series), including over 150 varieties, especially the blueberry product is exclusive worldwide. 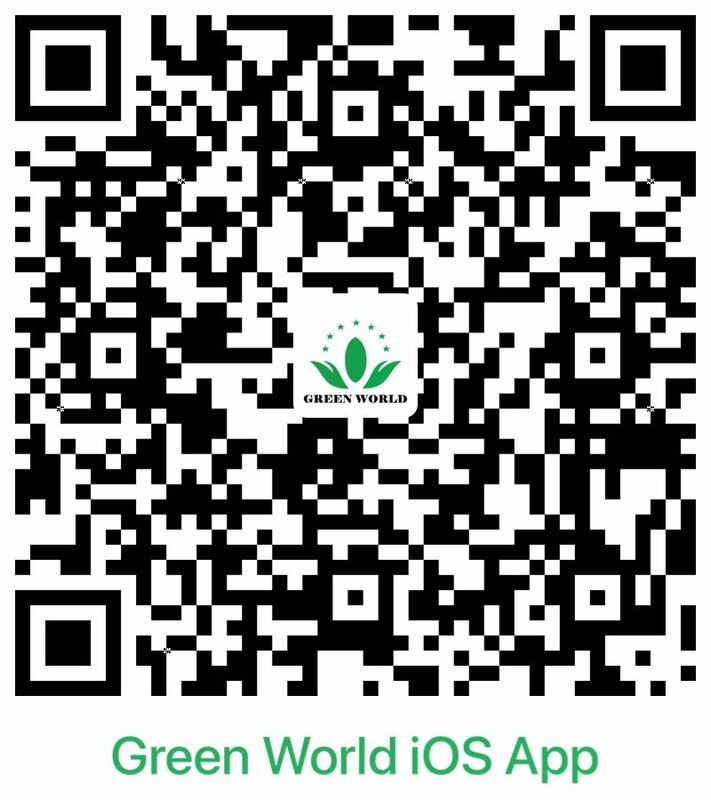 Green World will deliver the information about product and business movement to every friend concerned us in time, conduct real-time interaction with our friends, aiming at making Green World official website an important channel for releasing message and information to better serve the public and constituting the two publicity platforms with Green World official WeChat. A collection of Green World international tour and annual meetings pictures and videos, which records every unforgettable moment. 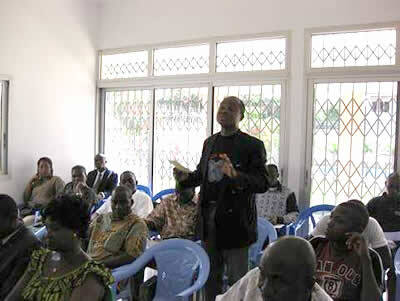 At 2:30 pm, on 21st, November, 2008, with the shining sun, the first Senior Distributor Conference began in the training room of Ivory Coast branch, with the presence of more than thirty above-five-star distributors from Ivory Coast. On the conference, the sponsor answered the questions the distributors asked and gave ear to the opinions that the distributors proposed, which are propitious to the promising development of Ivory Coast Green World. 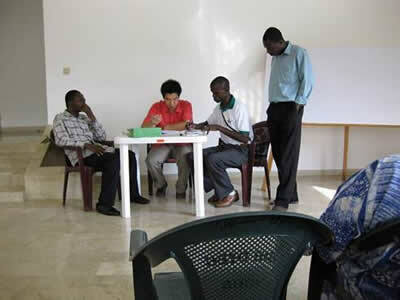 The conference was concluded in a joyful and peaceful atmosphere at 5:10 pm, which marked that the Ivory Coast branch was opened to serve people. All the distributors have high expectation for the development of Ivory Coast branch and they posed for pictures actively after the conference. Copyright 2014 Green World Group All Rights Reserved.